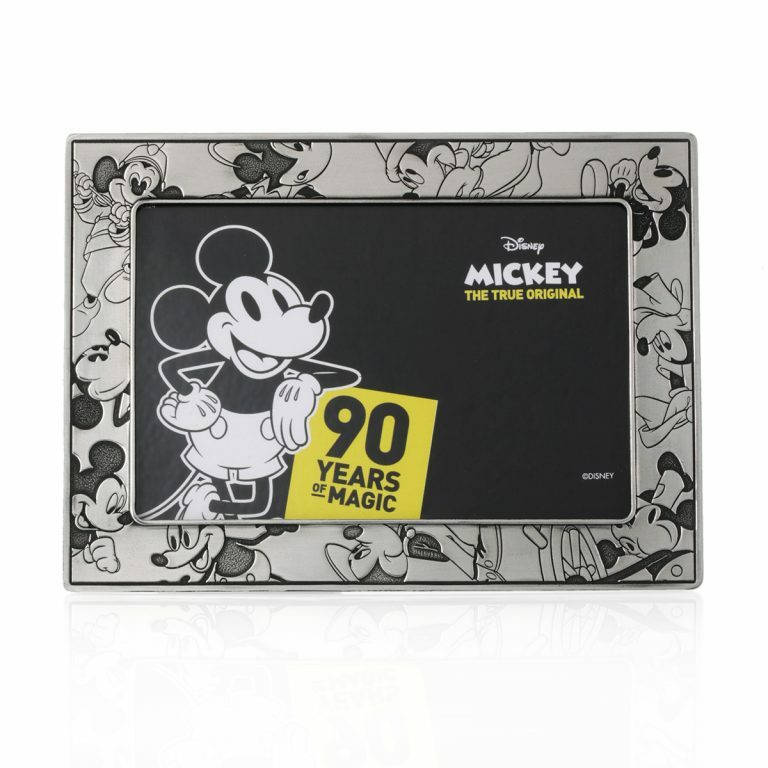 90 years of laughter, optimism and hope to generations of fans worldwide, 2018 marks the 90th anniversary of Disney’s iconic mouse. Royal Selangor collaborates with The Walt Disney Company Southeast Asia to commemorate the cartoon legend’s anniversary with a special collection. 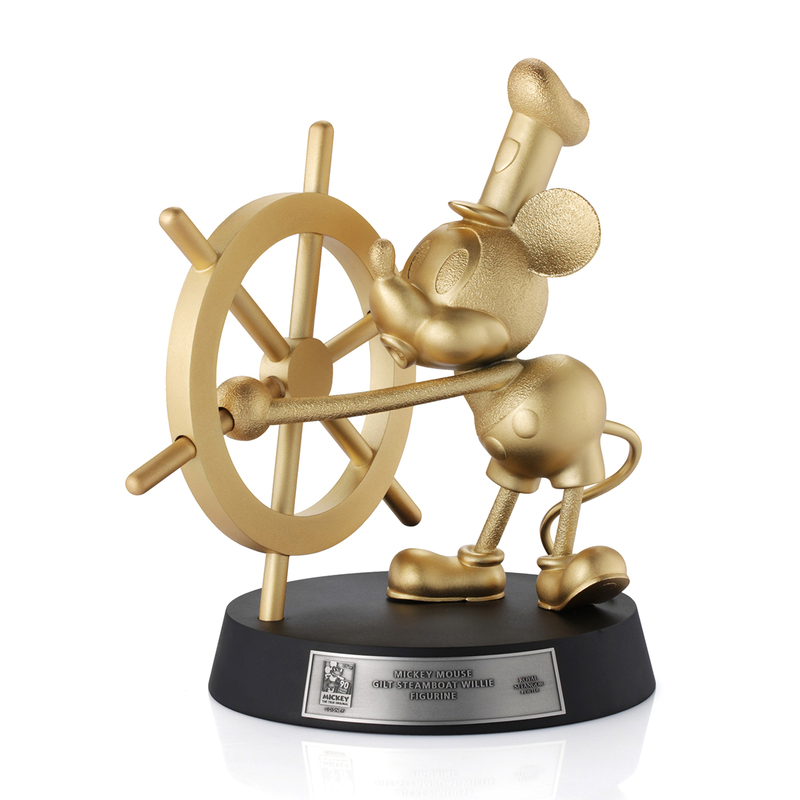 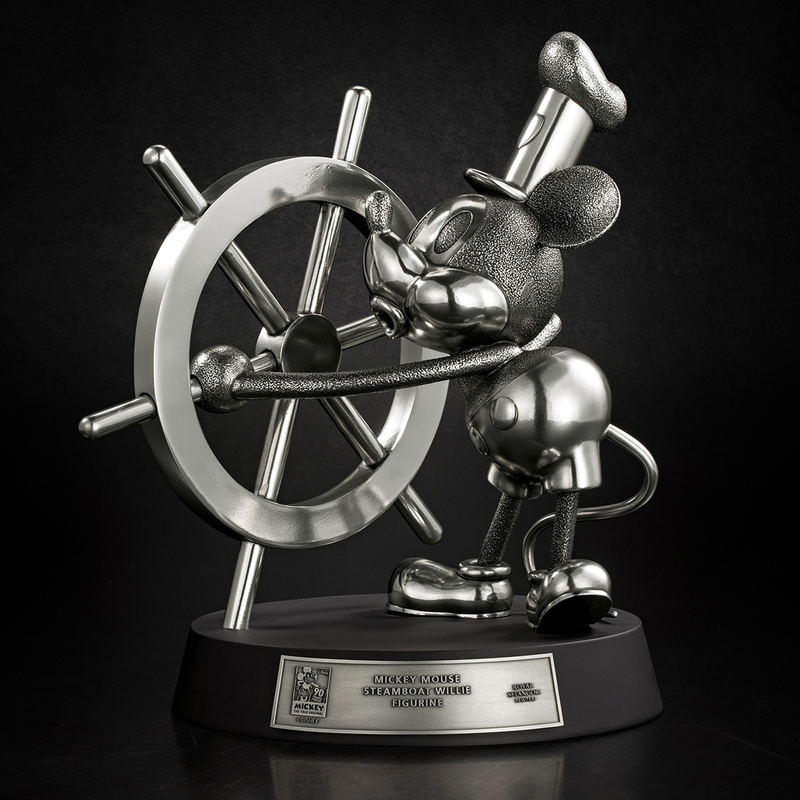 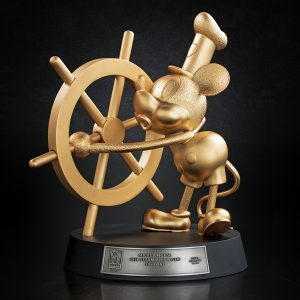 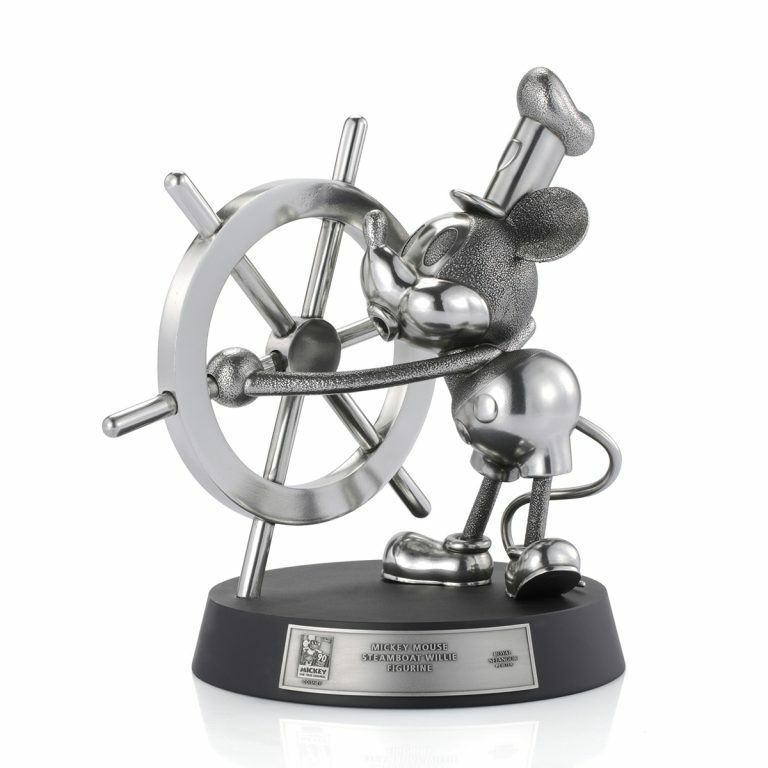 The highlight of the collection is a sculpture of Mickey whistling away in the wheelhouse, immortalizing his appearance from the animation classic, Steamboat Willie. 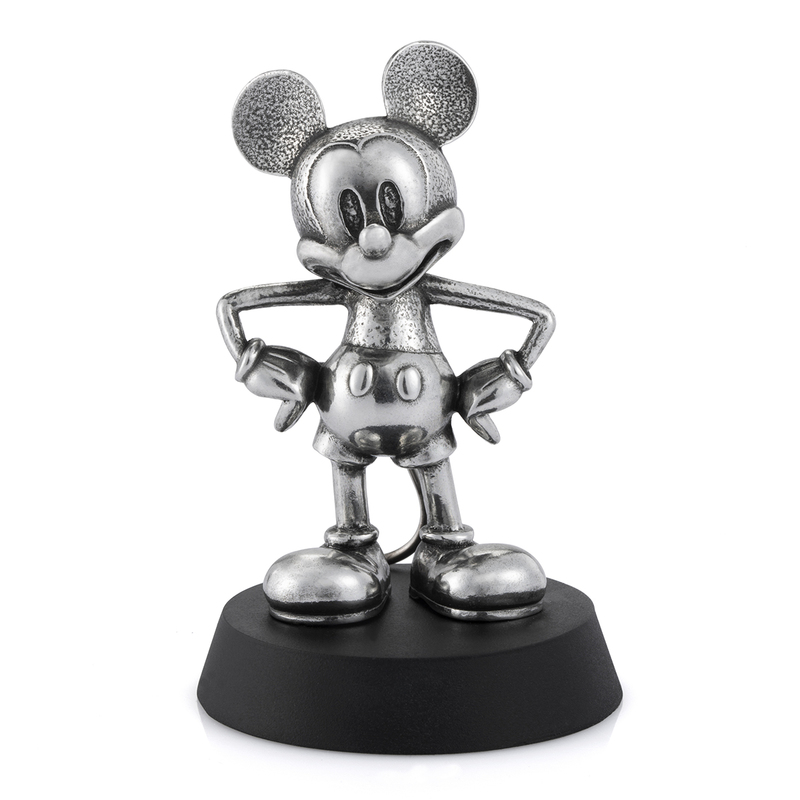 The short film was released in 1928 and was considered Mickey Mouse’s commercial screen debut. The collection is made available with two options, the pewter with a limited run of 1000 pieces worldwide, and another option gilded in 24k gold with a more limited production quantity of 300 pieces worldwide. Disney fans will also be able to appreciate incarnations of their favourite mouse throughout the ages via a 4R photo frame, beginning from the dark-eyed 1928 version of Mickey steering a steamboat leading up to a contemporary version of Mickey with a cheerful expression. 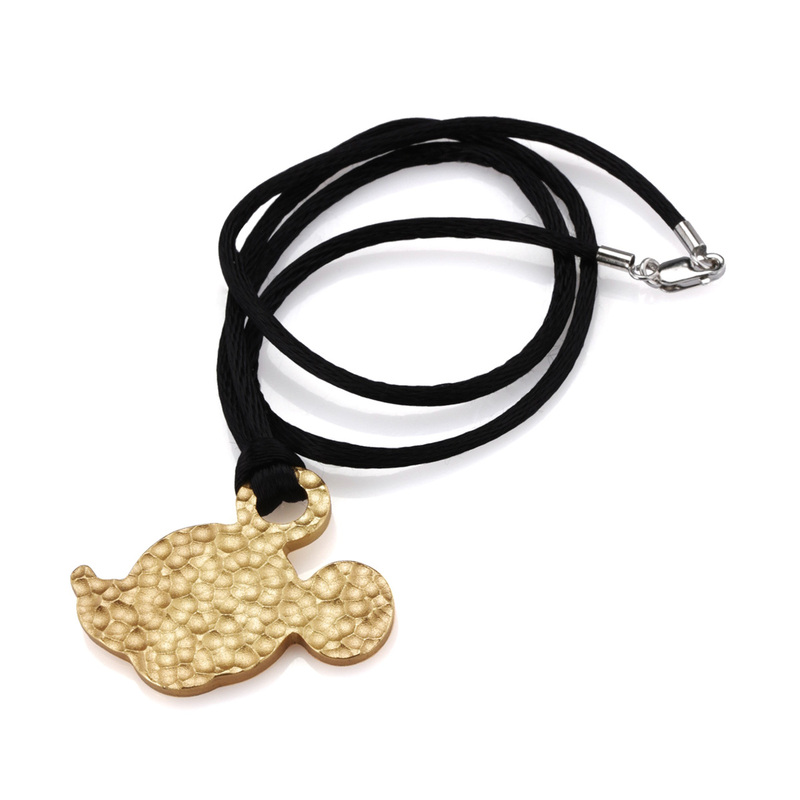 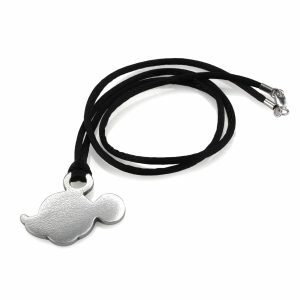 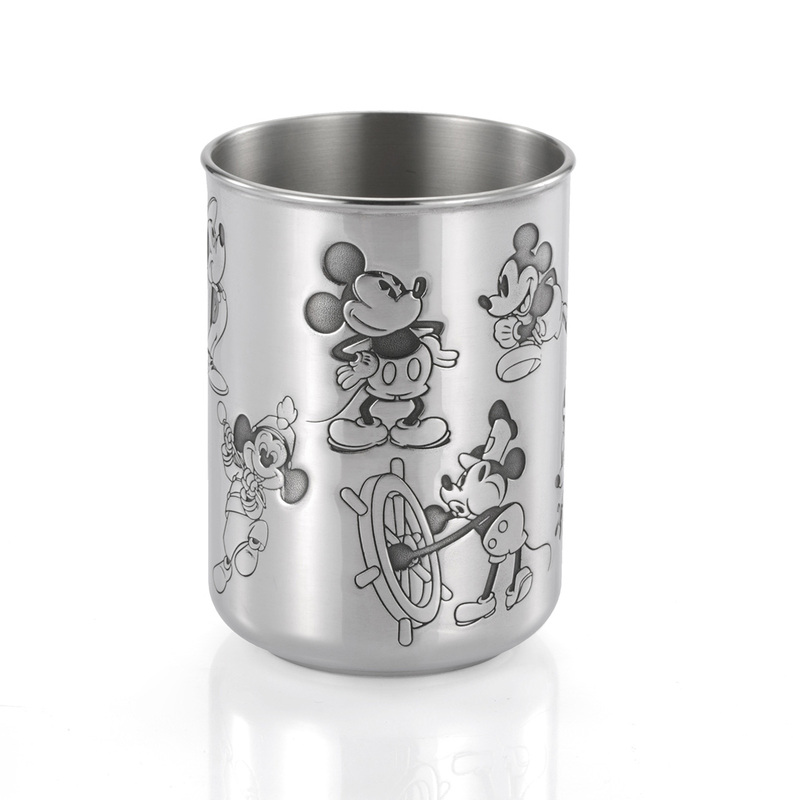 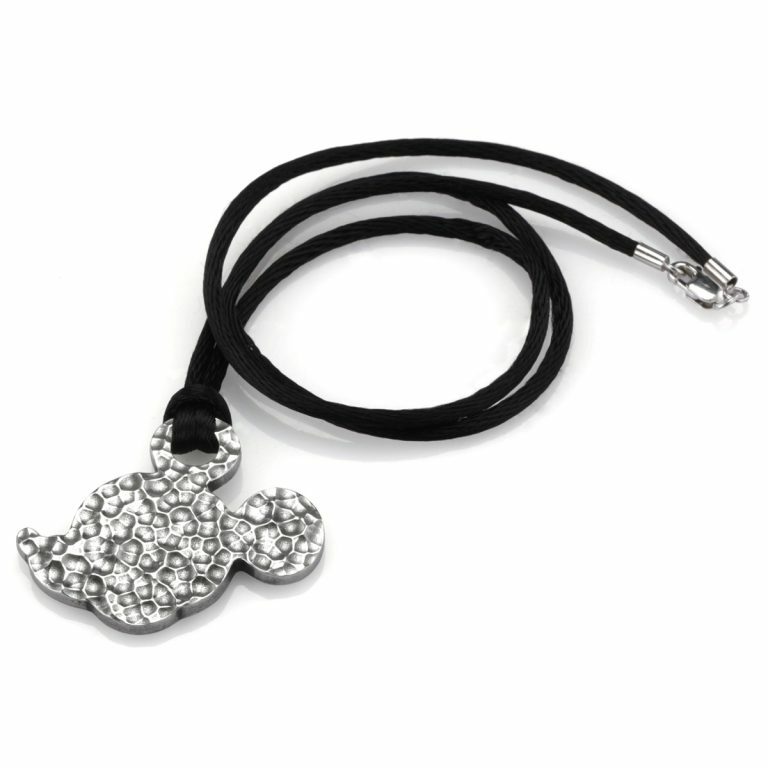 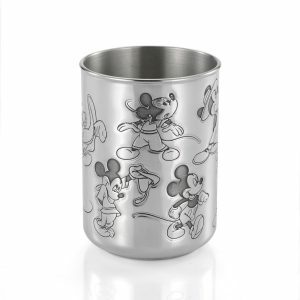 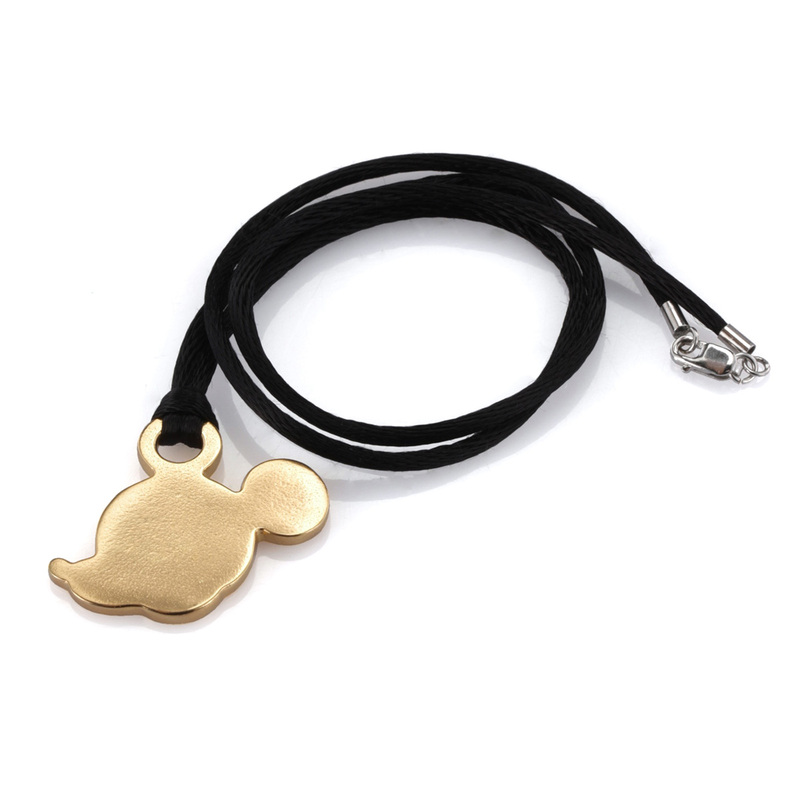 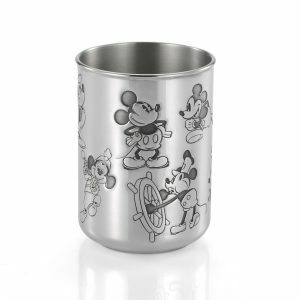 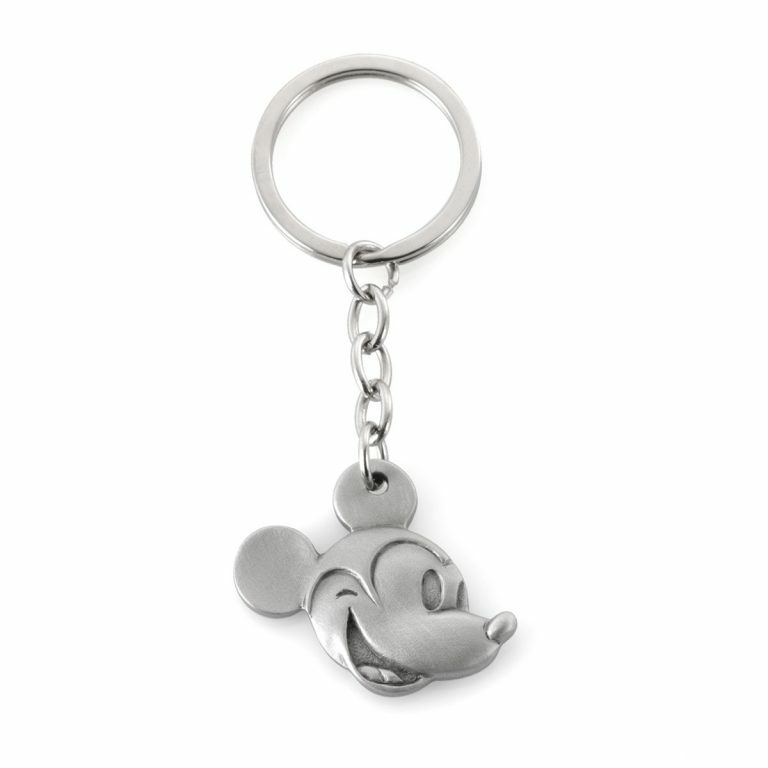 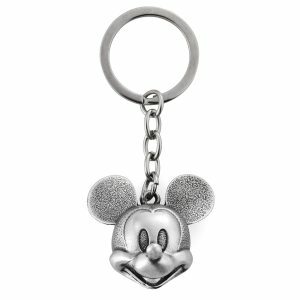 Other items available from the collection includes a figurine of the Steamboat Willie Mickey, tumbler, keychains and pendants. If you are keen to be one of the lucky owners of the collection, head over to any Royal Selangor retail stores, authorised dealers or online to view and purchase any piece of the collection.